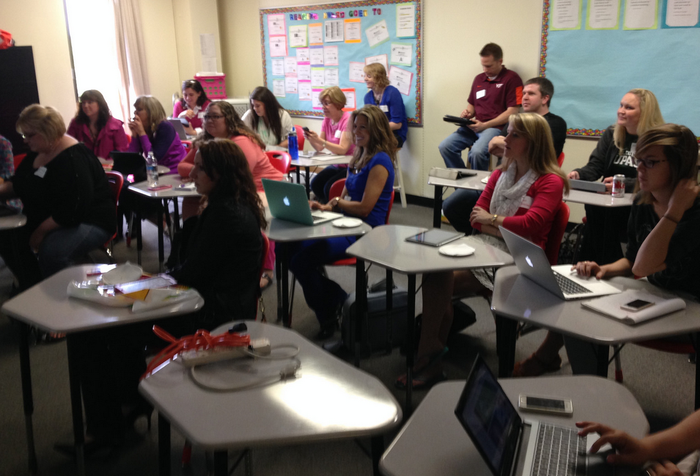 Edcamp Chicago is back! 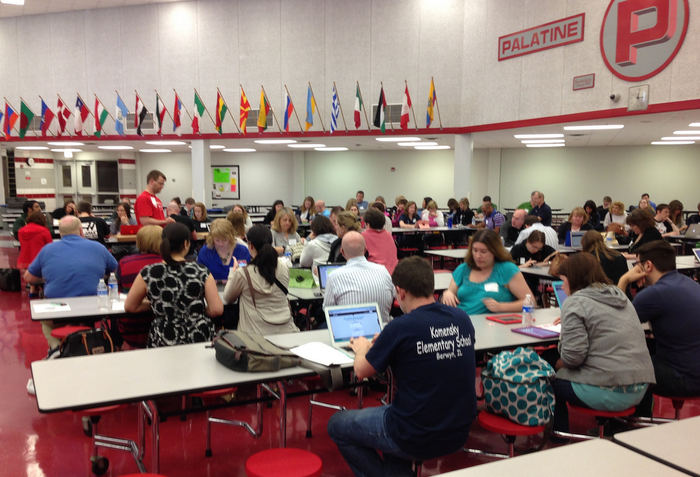 Join us on Saturday May 10th, 2014 at Palatine High School for this "unconference." FREE, participant-driven professional development where the attendees set the schedule and lead the sessions, which are conversations - NOT presentations. No vendors, no agenda-- until participants themselves determine the content on the morning of the event by extending invitations to teach, to learn, and to dialogue about issues, experiences, and innovations in education.